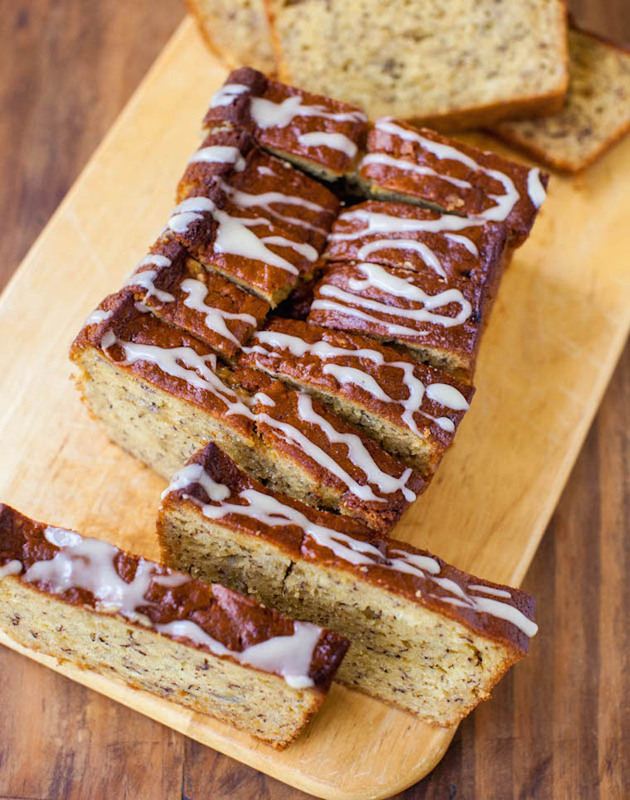 Banana bread is just one of those classic treats that’s perfect for anytime of day. Add chocolate chips or walnuts to mix it up, or top a slice of banana bread with vanilla ice cream for an indulgent dessert. 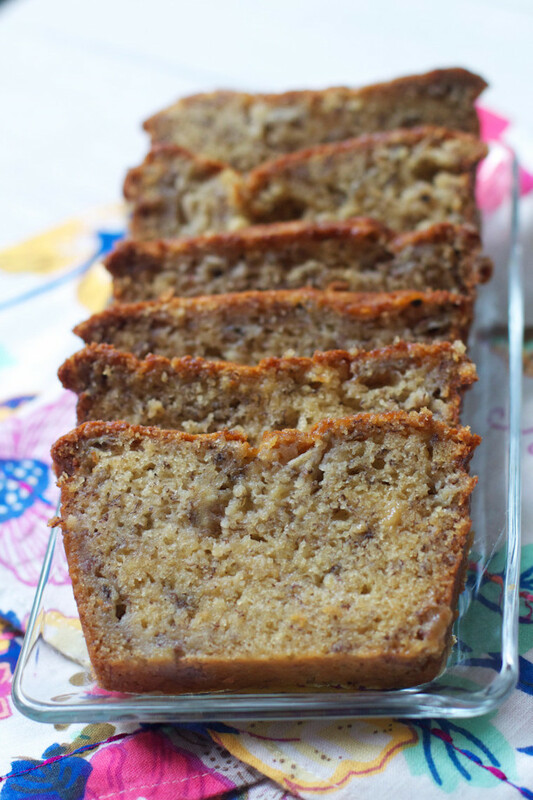 The Baker Chick’s Best Banana Bread (Ever) is so good, it will literally melt in your mouth. 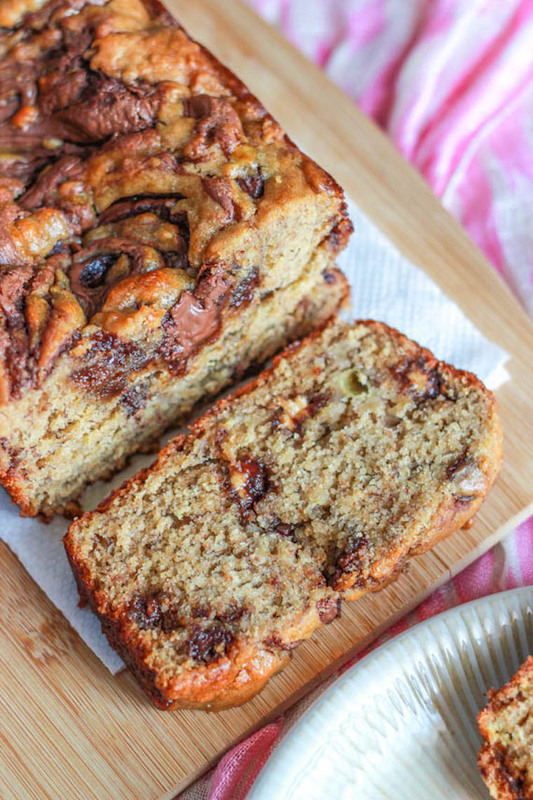 This whole-wheat banana bread is practically guilt free. Adding Nutella to banana bread? Mindblowing. Adding peanut butter cups? We’re speechless. 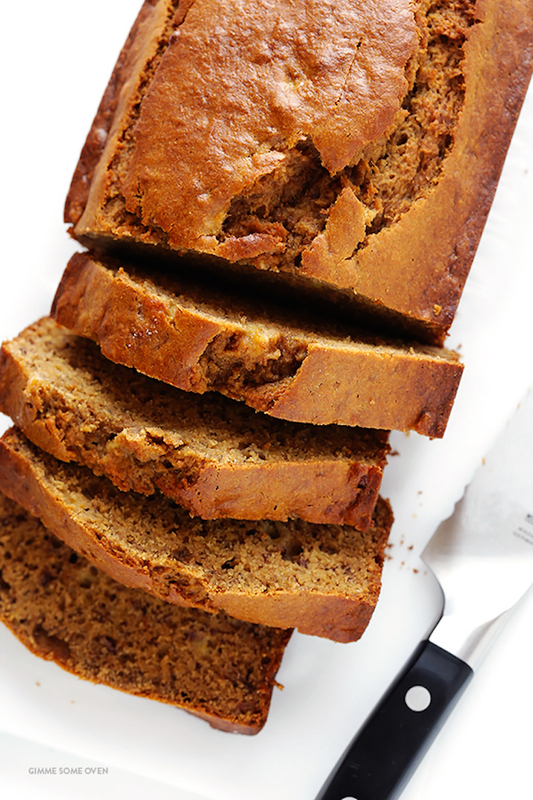 For any Pumpkin Spice lovers, this banana bread is for you. This pumpkin banana bread is super moist and delicious, but the browned butter cream cheese frosting is the real star of this dish. 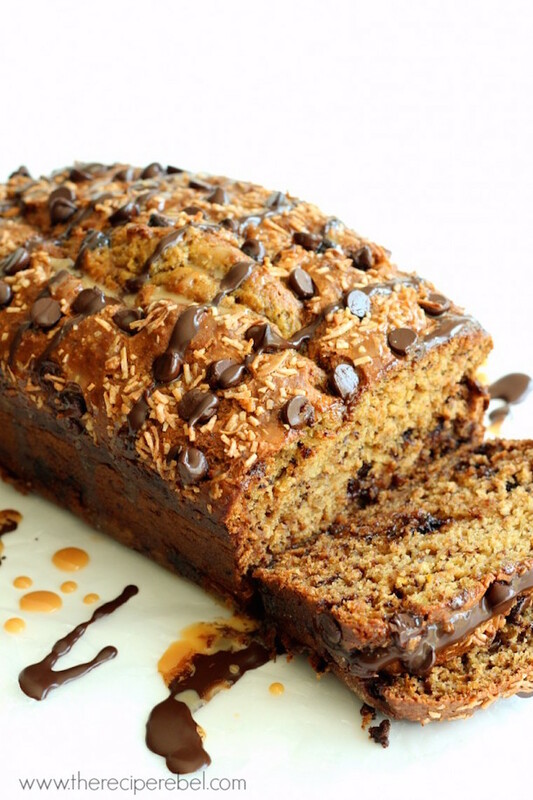 This girl-scout cookie inspired banana bread is the chocolatey concoction of your dreams. Turns out Samoas + banana bread are a match made in dessert heaven!